You maybe never pay attention of it but when you enable the online or in-place archive and assign a retention policy that move emails older than a certain date to a mailbox. 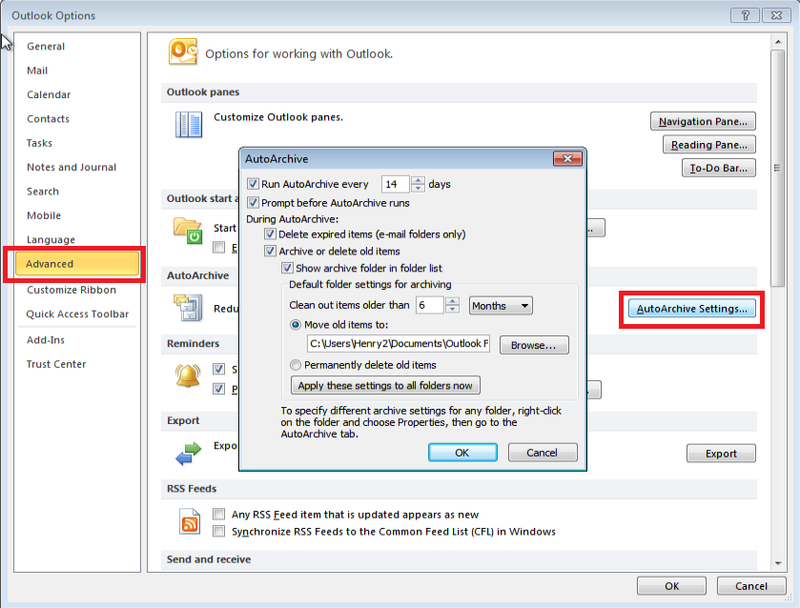 The AutoArchive to pst feature of Outlook (at least 2010 version) disappear (You cannot turn it on but also cannot turn it off (graphically only)). If it is empty then the MRM process did not yet apply the retention policy. you can force it by launching the powershell command “Start-ManagedFolderAssistant”. 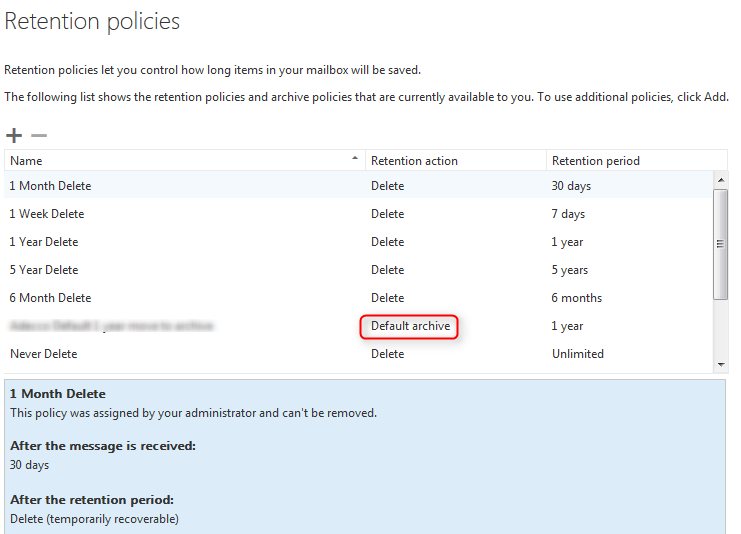 Also ensure that you have “Default Archive” retention policy tag, if it is not the case, you need to correct your retention policy. The Auto Archive feature of Outlook is a feature which create a pst file and move automatically items that are older than a number of days you configured into that pst file. When migrating a user to Exchange online with the online archive enabled, the auto archive to pst feature of Outlook disappear from the Outlook options but the feature is still enabled and you cannot turn it off anymore. This value is set to 1 when auto archive is set up. To turn it off, just set it to 0. You can do it via GPO if you want.